Throughout the ages, mankind has competed for glory in trials of skill. From gladiators to prize fight boxers, equestrian riders to the Olympic Games, innovation has always been refined by the presence of competition. With the global rise of mainstream Cannabis culture, a rivalry for the best strain was inevitable. It was inevitable that, along the way a Cannabis Cup would be brought to life. The Cannabis Cup is the gold standard for marijuana growers, something which every farmer hopes to hoist one day. But where did it come from? Who organized the first? 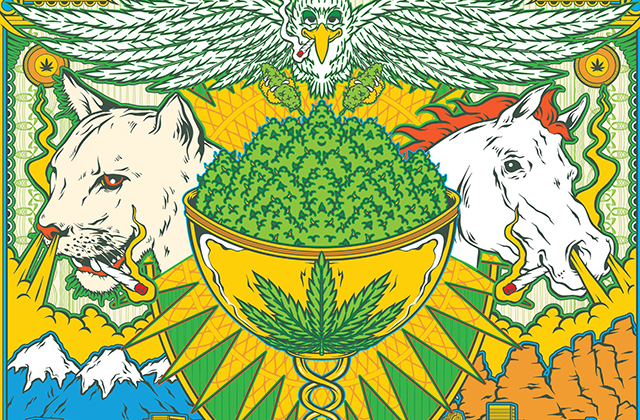 And who are some of the Famous Cannabis Cup Winners? We are here to answer those questions, and give you all the details you need for the background on this incredible competition. 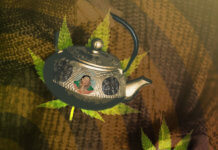 Founded by High Times magazine in 1998, the Cannabis Cup is planet Earths premier cannabis festival. It is held every November in Amsterdam, the global capital of weed culture. 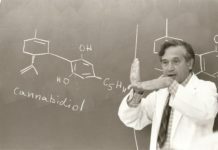 Judges from around the globe fly in to vote for whatever they determine to be their favorite cannabis strain that year. They also judge the best hash, best glass and best new product, among a few other things. I actually have a personal connection to the festival. In 2011, I was given a judges pass to the Kush Cup, which is the British Columbian qualifying round for the Cannabis Cup. A friend of mine happened to own the warehouse where they were holding the competition and surprised me on my 20th birthday with a laminated judges pass to partake in the competition. Suffice to say, that was one of the greatest highlights of my young life. After smoking a dozen or so strains, a clear winner became apparent: Afghan Bullrider – a heavy Indica. After stumbling around the warehouse for a few hours (they had a live glassblowing competition and models handing out edibles), I caught a cab home, where I immediately partook in the most glorious nap of my life. 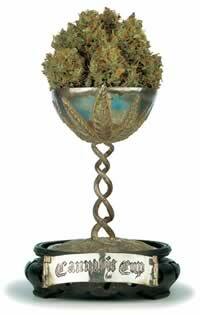 My own personal story aside, lets look at some of the famous Cannabis Cup Winners. In 2016 the Best Medical Sativa Flower was Mega Queso by Happy Leaf, Best Medical Indica Flower went to Grape Stomper OG by Mass Cannabis, and Best Medical Hybrid Flower went to CannaSutra OG by Chronic Capital. The very first Cannabis Cup Winner in 1998 was Skunk #1 from Cultivators Choice. Other winners of note are Jack Herer in 1994, White Widow in 1995, Super Silver Haze in 1998 AND 1999, Tangerine Dream in 2010, Liberty Haze in 2011, and Cookies Kush in 2014. 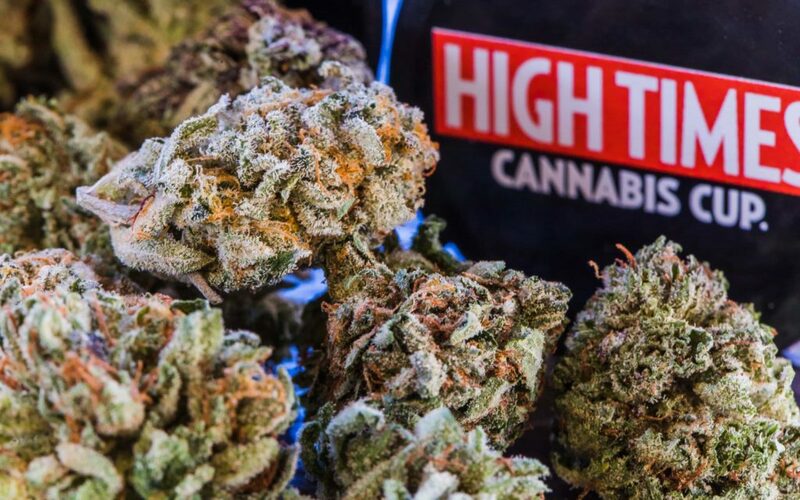 In 2010 High Times decided to hold its very first Cannabis cup in the United States. This was difficult to pull off given the legal status of Cannabis in the eyes of the federal government. Cannabis Cup events are currently held in everywhere from California to Denver, Michigan, Seattle and Portland. In 2014 the Cup Officially moved out of Amsterdam due to the uncertainty of the future of Dutch Cannabis laws. However, with full recreational legalization in all of Canada, and many of the United States following suit, the future for this hallowed festival is bright. Who knows, sometime in the next few years maybe we can expect the Cannabis Cup in a city near you! 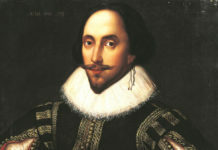 Was Shakespeare High When he Penned His Plays?